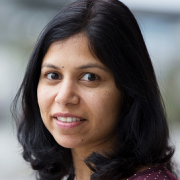 The Microsoft Research Outreach team has worked extensively with the external research community to enable adoption of cloud-based research infrastructure over the past few years. Through this process, we experienced the ubiquity of Jim Gray’s fourth paradigm of discovery based on data-intensive science – that is, almost all research projects have a data component to them. This data deluge also demonstrated a clear need for curated and meaningful datasets in the research community, not only in computer science but also in interdisciplinary and domain sciences. Today we are excited to launch Microsoft Research Open Data – a new data repository in the cloud dedicated to facilitating collaboration across the global research community. Microsoft Research Open Data, in a single, convenient, cloud-hosted location, offers datasets representing many years of data curation and research efforts by Microsoft that were used in published research studies. The goal is to provide a simple platform to Microsoft researchers and collaborators to share datasets and related research technologies and tools. 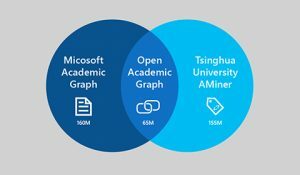 Microsoft Research Open Data is designed to simplify access to these datasets, facilitate collaboration between researchers using cloud-based resources and enable reproducibility of research. 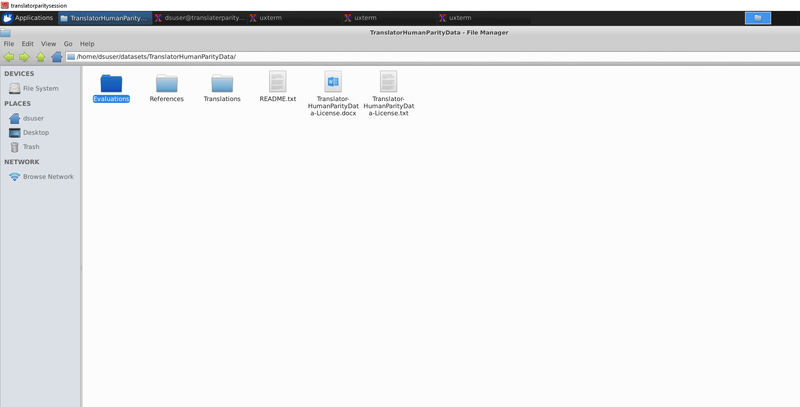 We will continue to shape and grow this repository and add features based on feedback from the community. We recognize that there are dozens of data repositories already in use by researchers and expect that the capabilities of this repository will augment existing efforts. With data growing at an exponential rate, perceived to be over 150 ZB of data available by 2025, it is now recognized that we need to prioritize bringing processing to data versus relying on data movement through Internet bandwidth that is growing at a much slower pace. We believe that there is real utility in providing an option to bring the processing to the data. Therefore, in addition to providing an option to download the data assets, users can also copy datasets directly to an Azure based Data Science virtual machine, as shown in Figure 2. 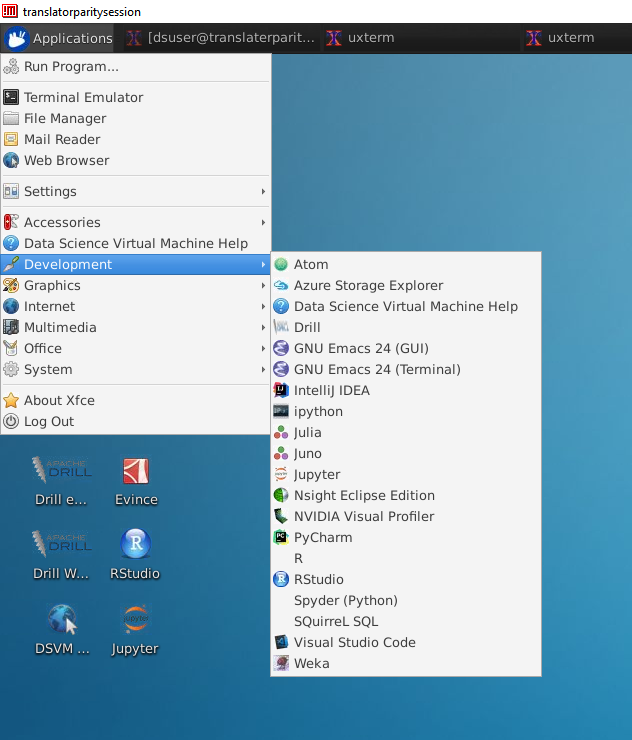 The Data Science virtual machine comes preloaded with a variety of development tools popular with researchers and practitioners as can been seen in Figure 3. 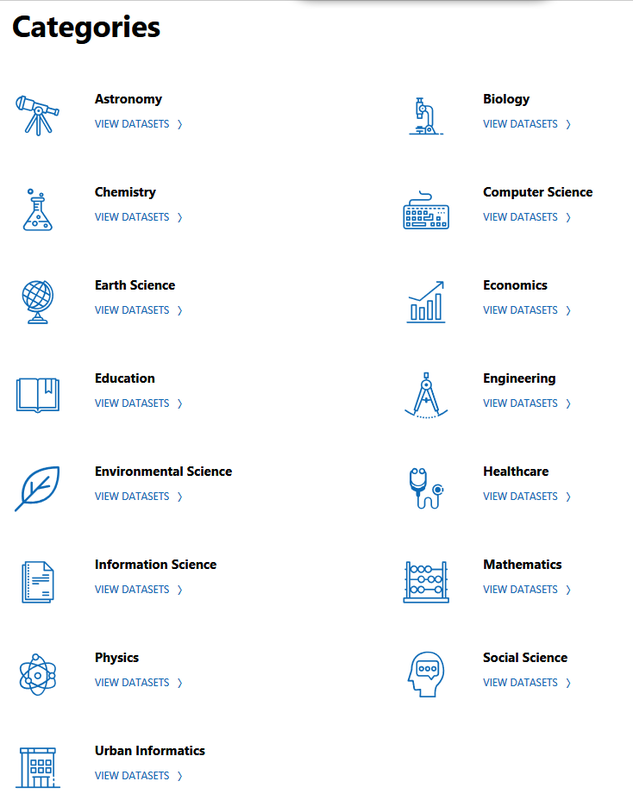 Datasets in Microsoft Research Open Data are categorized by their primary research area, as shown in Figure 4. You can find links to research projects or publications with the dataset. 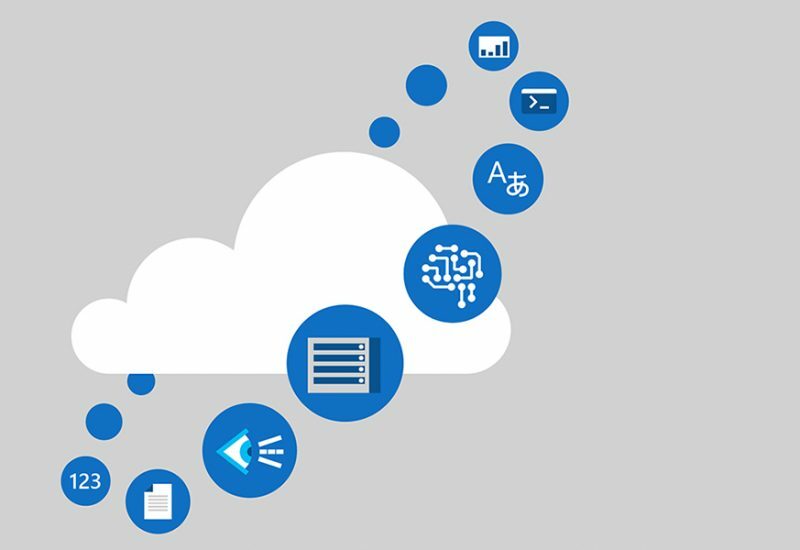 You can browse available datasets and download them or copy them directly to an Azure subscription through an automated workflow. To the extent possible, the repository meets the highest standards for data sharing to ensure that datasets are findable, accessible, interoperable and reusable; the entire corpus does not contain personally identifiable information. The site will continue to evolve as we get feedback from users. 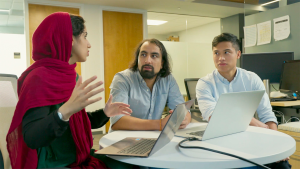 Microsoft Research Open Data is an outcome of the Microsoft Research Outreach Data science program and was made possible by a collaboration between many teams at Microsoft, Microsoft researchers, our industry partners, and our academic advisors. We would love to hear your comments and feedback! Please send us a note via the Feedback feature on the site http://microsoftopendata.com and tell us what you think.